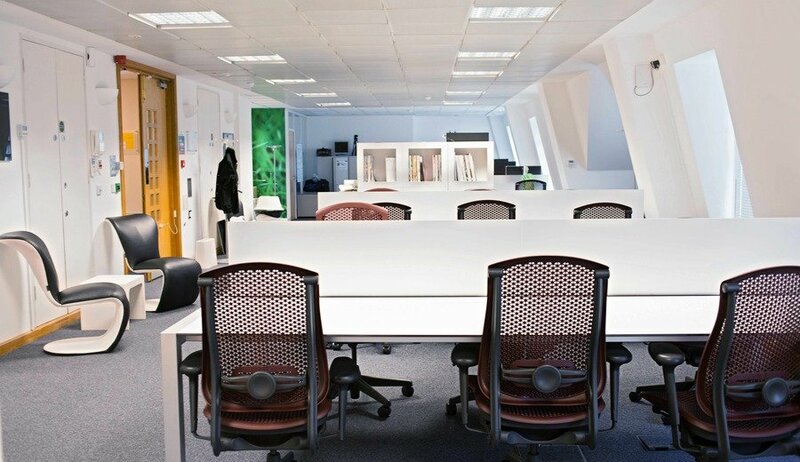 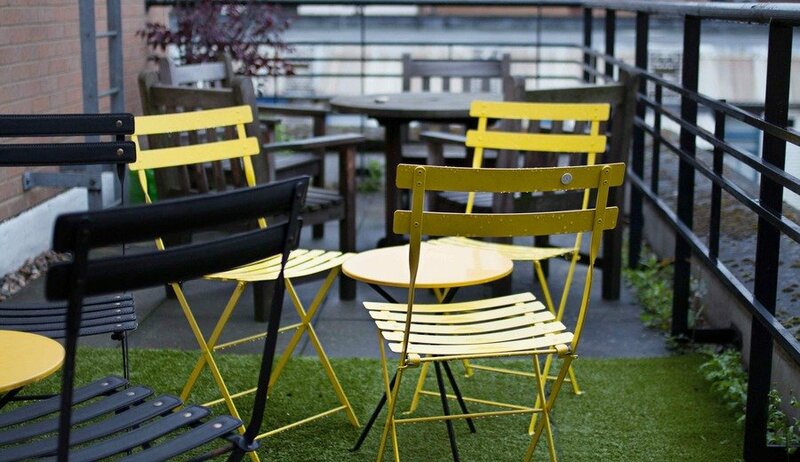 Located in the heart of London - Piccadilly, our centre offers a range of flexible workspace solutions with excellent access to transport links. 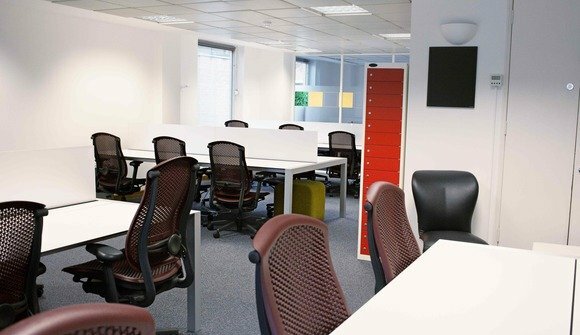 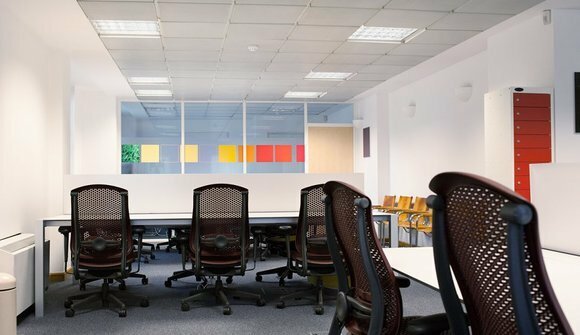 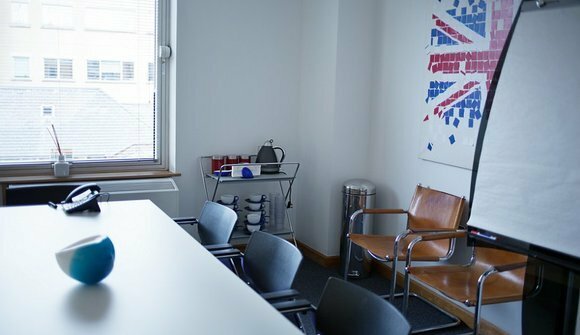 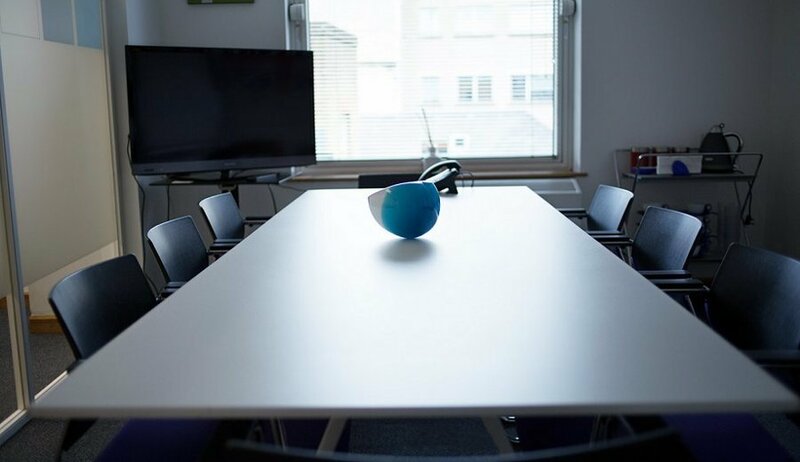 The offices are elegantly furnished and fully managed,with a receptionist, stylish meeting rooms, and advanced IT infrastructure and support. Plus our vibrant community of members provides an excellent opportunity to network, collaborate and create. 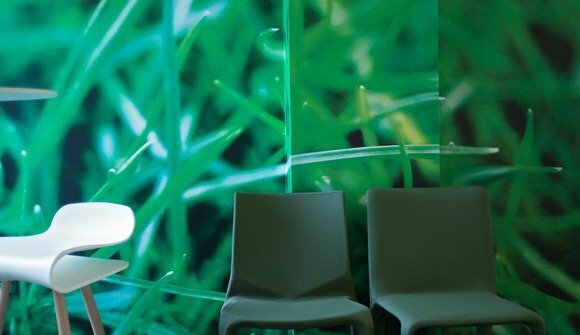 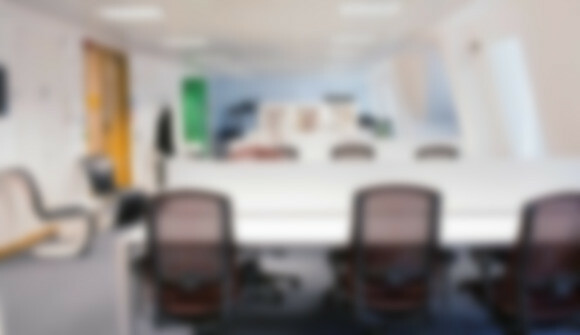 We take care of all your office requirements, so you can focus on your business.